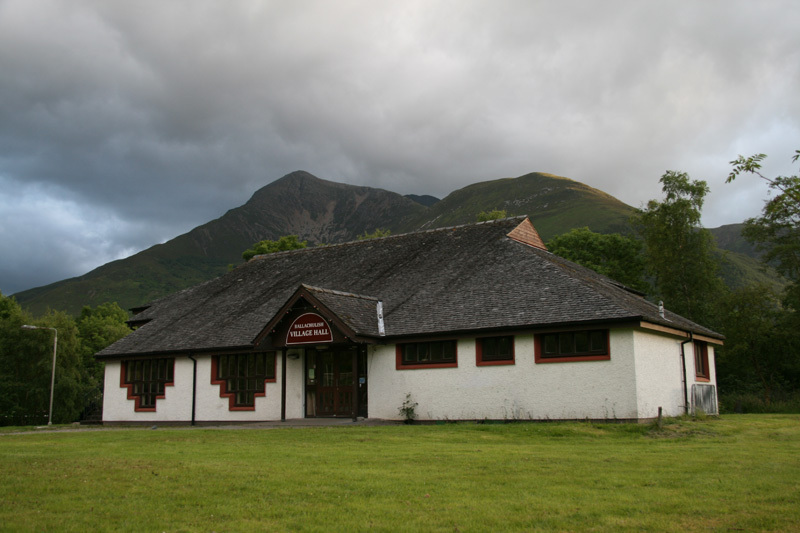 Ballachulish Village Hall is owned and run on behalf of the Community by Ballachulish Community Association SCIO. 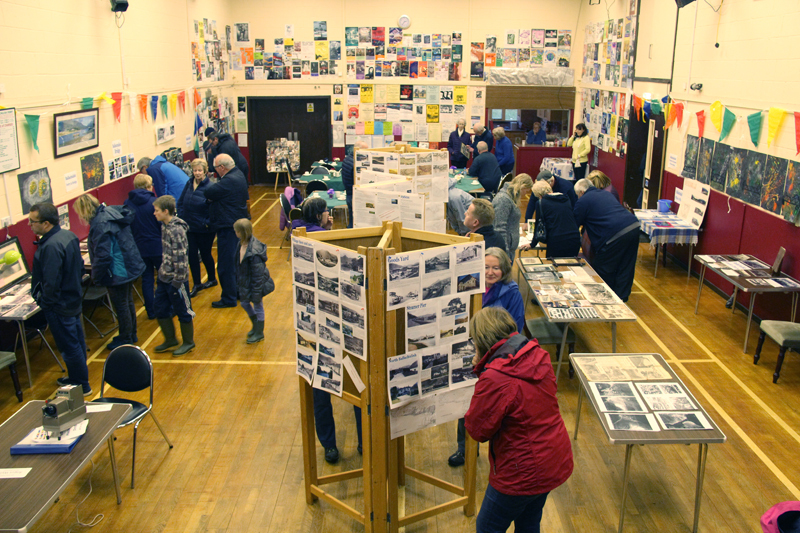 The Association is also involved in a variety of other community projects. 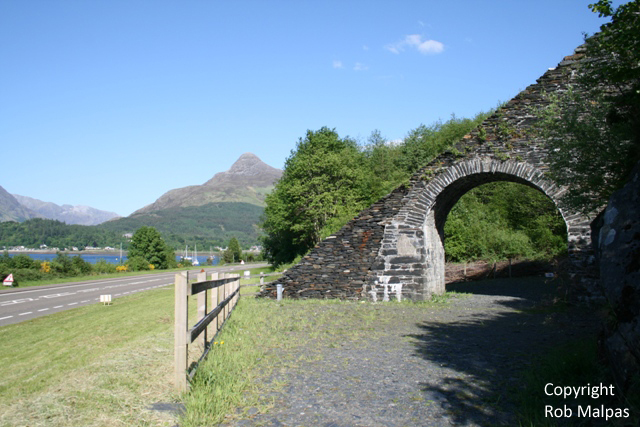 For upcoming events in Ballachulish please see the Community Calendar.